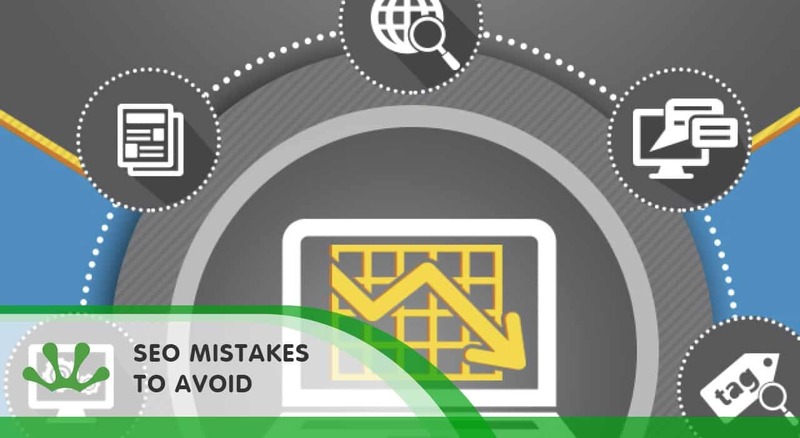 SEO mistakes to avoid is an infographic created by Fertile Frog’s team of Rockstars. 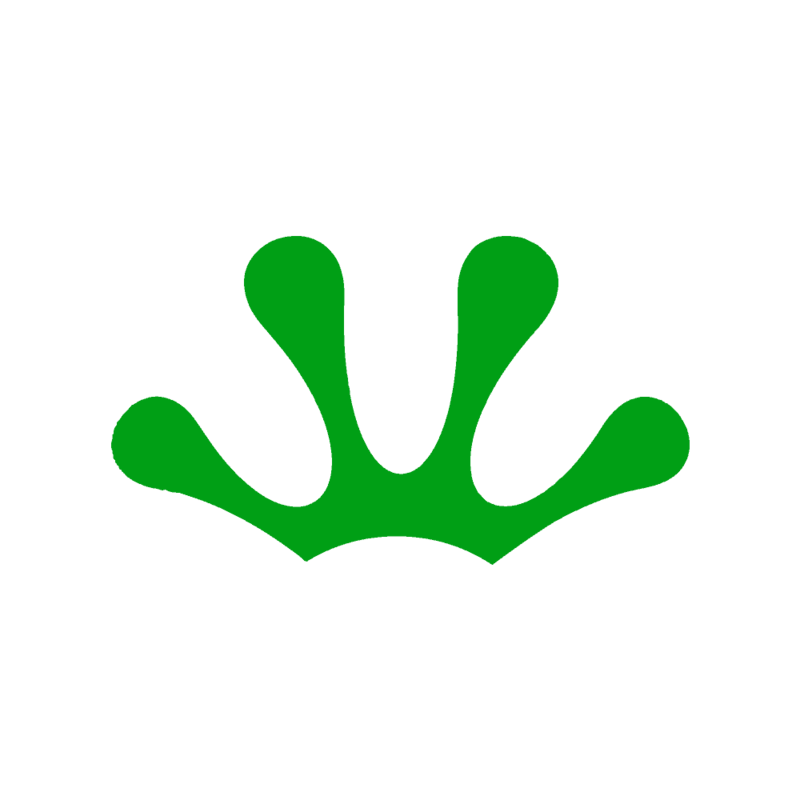 When completing SEO is is important that you follow Google Webmaster Guidelines. Our infographic helps you understand some of the key mistakes made in Search Engine Optimisation that some newbies make. If in doubt then always seek guidance from a professional SEO service.